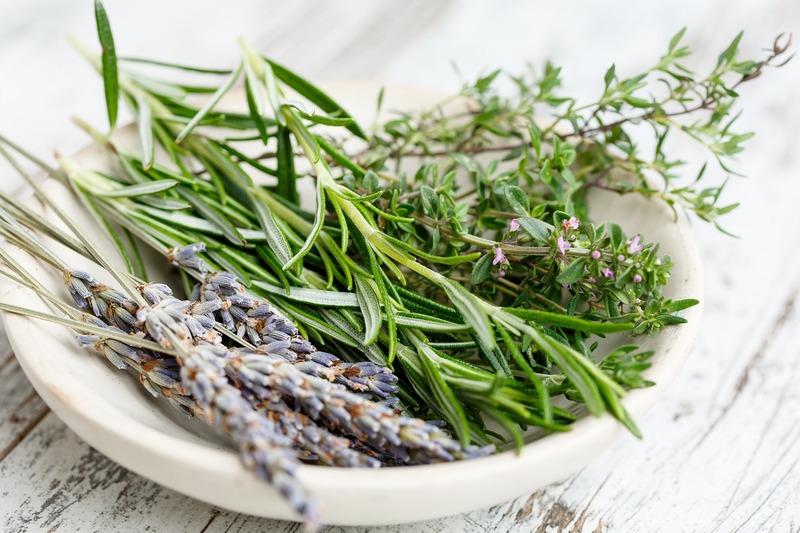 Rosemary is one of the most popular herbal remedies. It's used to fend off the common cold and accelerate hair growth. It also brews into a delicious and delightful tea. 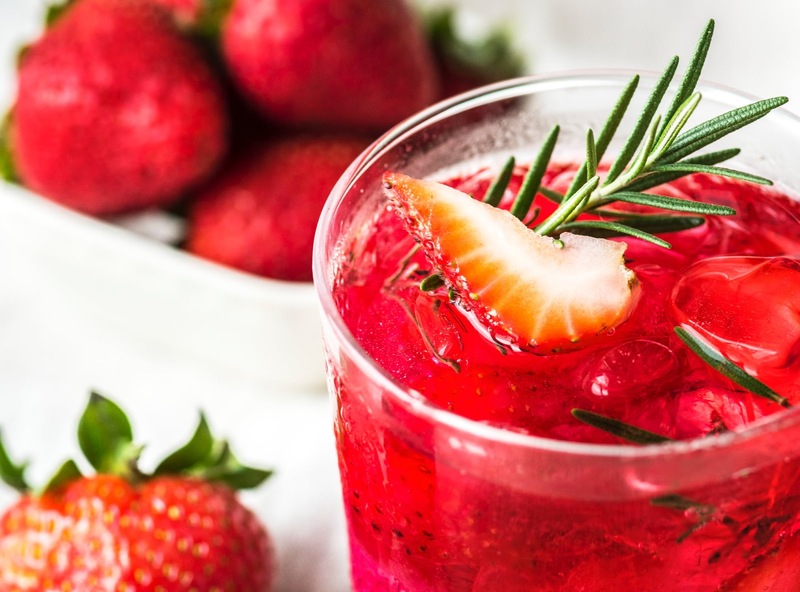 Long used by traditional societies in important ceremonies and a healthy lifestyle, brewing a cup of rosemary tea is a great way to discover a new flavor. The distinct flavor and aroma of rosemary make it the perfect addition to a cup of tea. 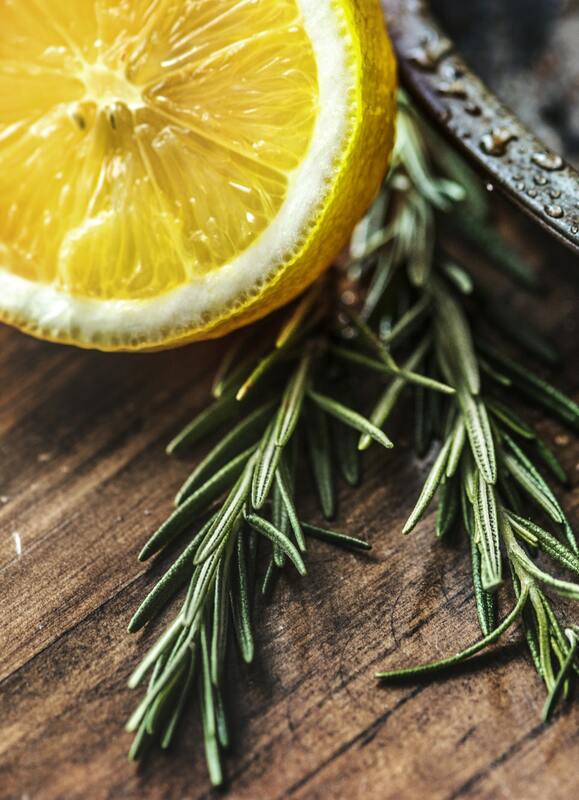 Reap the benefits of this herbal infusion and learn how to make rosemary tea with this handy guide. Rosemary tea is an herbal infusion of fresh rosemary leaves and sprigs in hot water. The herbal tea is made from the rosemary bush, which is native to the Mediterranean. It can be made using dry rosemary or fresh rosemary herbs. 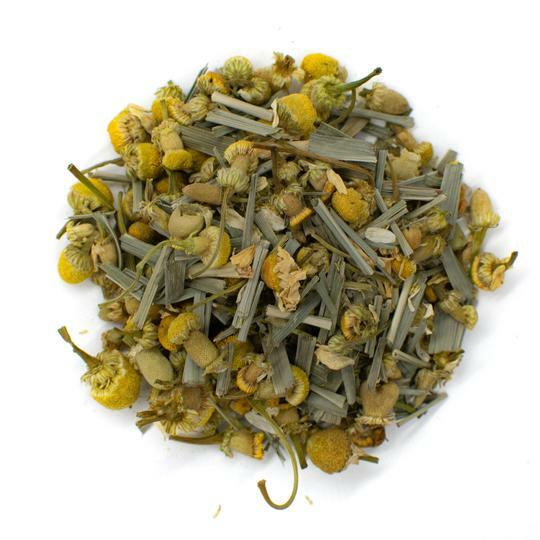 Rosemary tea features an herbal aroma that has hints of lemon and earthy notes. 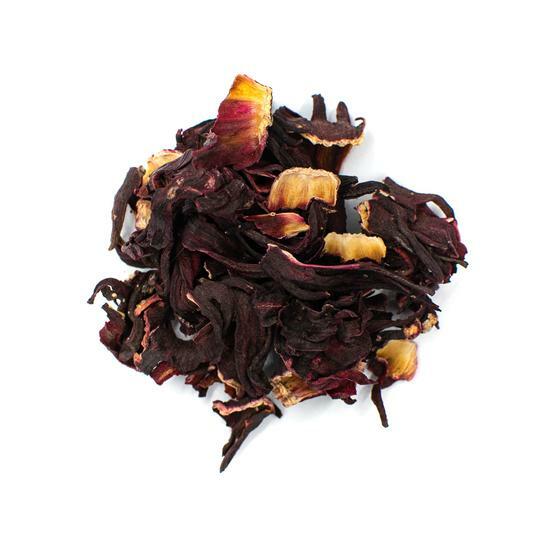 The fragrance is piney and the tea offers a sharp flavor with an invigorating finish. 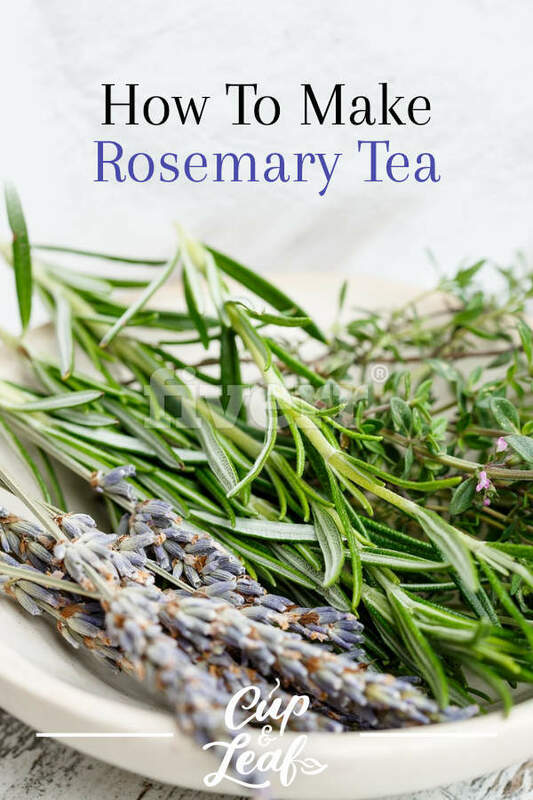 Rosemary tea brews into a light yellow tonic that emits a pungent and enveloping aroma. Rosemary tea boasts potential health benefits that range from improved weight loss to better circulation. In ancient times, rosemary was incorporated into spiritual ceremonies and funerals as a way of honoring the recently departed. The herb was placed directly on tombstones and is still an integral part of Australia's Anzac Day in modern times. Today, rosemary tea is an integral part of herbal medicine including Ayurveda. Rosemary essential oil is commonly used to promote hair growth while the herb is frequently added to culinary dishes. The scent of rosemary oil may also improve memory recall, boost brain function, and aid patients who suffer from Alzheimer's disease (1). Rosemary oil and tea boast anti-inflammatory properties that may help increase blood circulation and reduce the risk of heart disease (2). 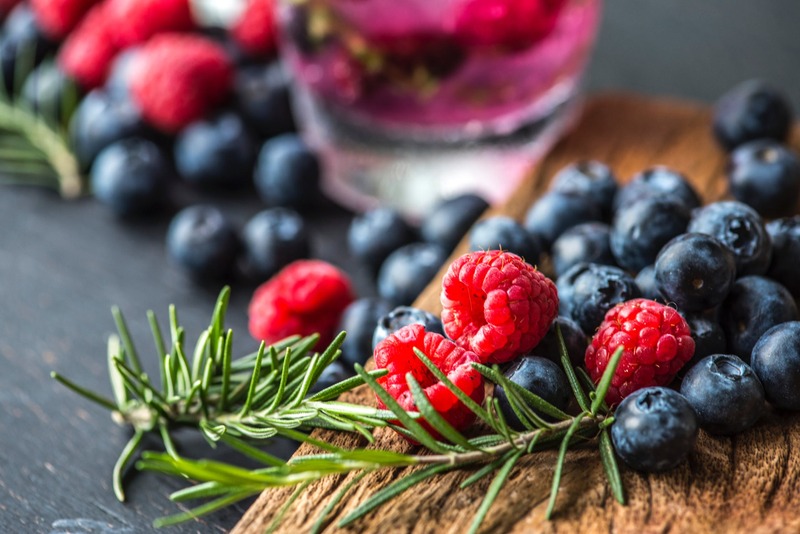 By decreasing inflammation in blood vessels and arteries, rosemary tea may help to lower high blood pressure when combined with modern medicines. Compounds in the rosemary needles help to fight off free radicals that can cause oxidative damage and the breakdown of tissues. Drinking rosemary tea may also help accelerate weight loss. Some studies have shown that rosemary may also help prevent weight gain when consuming a high-fat diet (3). Rosemary tea is also chock full of vitamins and minerals that promote a healthy immune system. 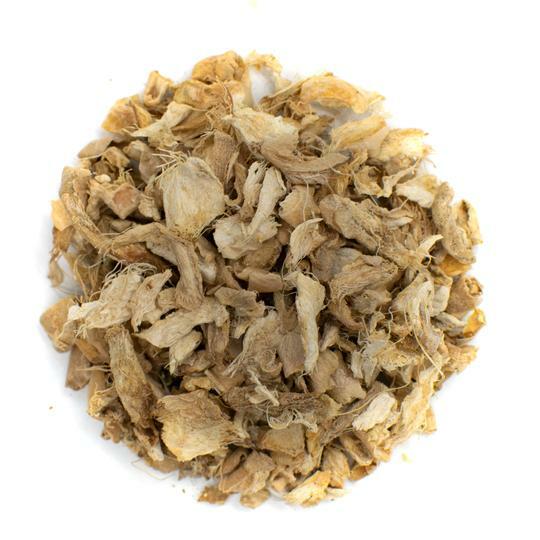 Its anti-inflammatory properties help to soothe a sore throat. You can also brew it as an iced tea to add a cooling, tingling sensation that helps alleviate pain in your throat. Rosemary tea has few side effects when consumed in moderate amounts. However, consuming large amounts of rosemary tea can cause health problems including kidney damage, seizures, and vomiting. Rosemary tea can also cause severe allergic reactions in people who are allergic to the rosemary plant. Do not drink this tea if you suffer from any type of rosemary allergy. The main active ingredient in rosemary tea is known as rosmarinic acid. This compound may interfere with medications such as blood thinners since it improves blood circulation. Talk to your doctor before using rosemary tea if you are taking any prescription medications. 1. Bring water to a boil in a pot on the stove or using a temperature controlled kettle. 2. Add the loose leaf rosemary leaves to the boiling water and let the tea steep for 5 to 10 minutes. The steeping time varies depending on your preferred flavor. The longer the tea steeps, the stronger the flavor will become. 3. Strain the loose leaves using a fine mesh strainer or place the leaves in a tea ball or infuser before steeping. Discard the leaves. 4. Sweeten using sugar or honey if desired. Enjoy! Rosemary is one of the most popular natural remedies and can easily be incorporated into food and beverage. Throw some fresh rosemary leaves in the slow cooker or make an herbal tea that boasts extensive health benefits using the fresh herb. Brew rosemary leaves by themselves or combine them with green tea leaves to maximize the medicinal value of your cup of tea. Paired with healthy eating habits and an exercise regimen, drinking rosemary tea can help you feel your best. It’s a great tea to have on hand and easy to brew when you’re craving a fragrant and invigorating beverage.